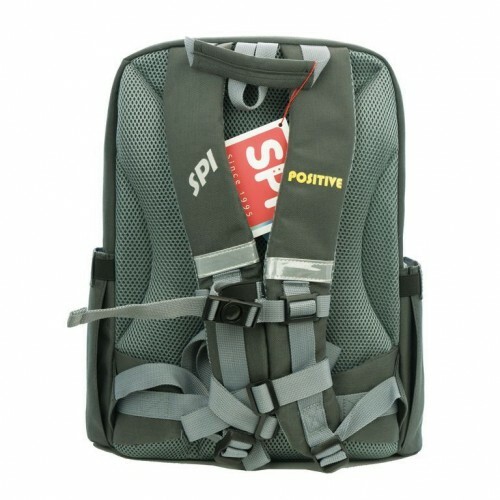 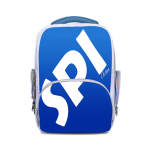 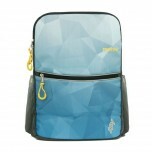 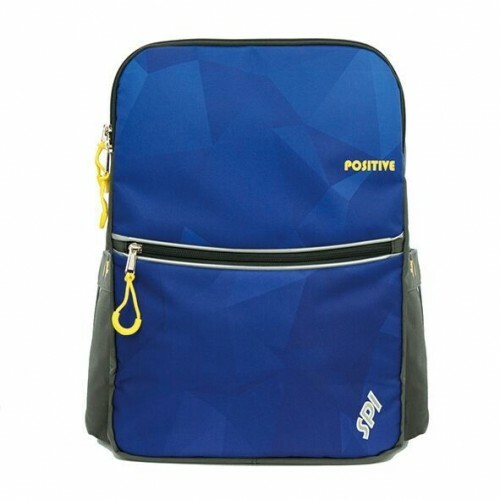 SPI Positive is a lightweight, ergonomic school bag designed for smaller kids. Ideal for students in lower primary (Primary 1-3). A perfect first school bag. 6 months covering manufacturing defects excluding Wear & Tear or misuse.